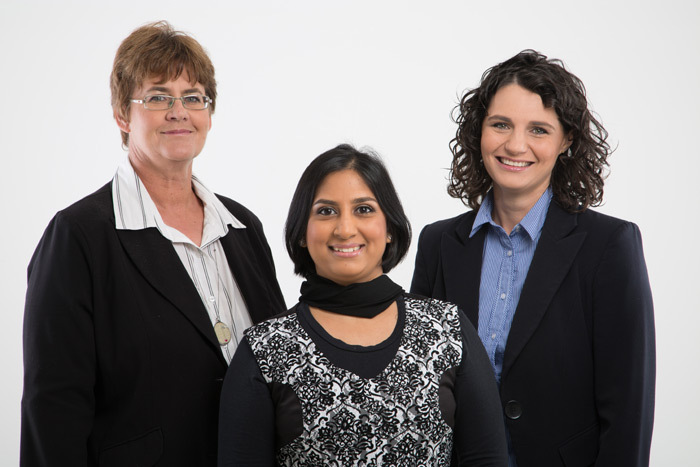 Benita Williams Evaluation is a small consultancy based in Pretoria, South Africa. We facilitate evaluations with selected clients who are willing to embed evaluation and reflection processes into their work, and are serious about using the results of the evaluations to inform their next actions. There is value in taking an occasional pause to reflect on the results being achieved, if the reflection inspires action. Evaluation is not an end in itself, and an evaluation report is not the most important output from a meaningful evaluation process. Maximising the value from evaluations require careful planning and commitment from all involved.